By having your gutters regularly check and clean by our knowledgeable team you can avoided costly water damage. Gutters should be checked annually, however, if you live near foliage or have moss covering your rooftop they should be checked two times a year. Furthermore, did you know that most home insurances <strong>do not</strong> cover water damage! 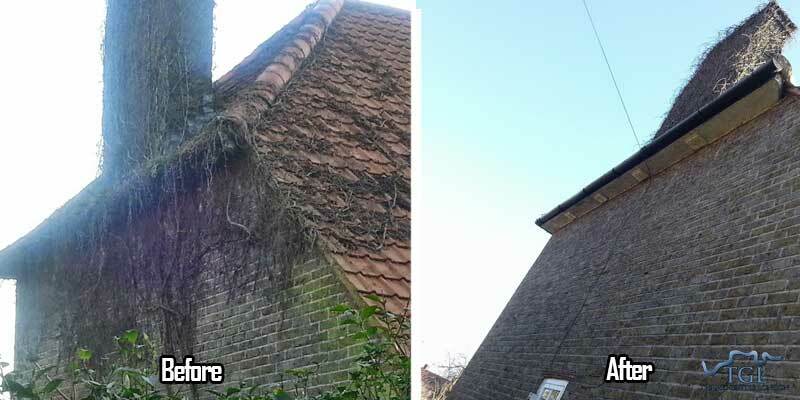 Call Thames Gutter Cleaning services today for your free quote.